Skillshot media is taking aim at hosting even more exciting top-level competitions in Smite and Paladins. 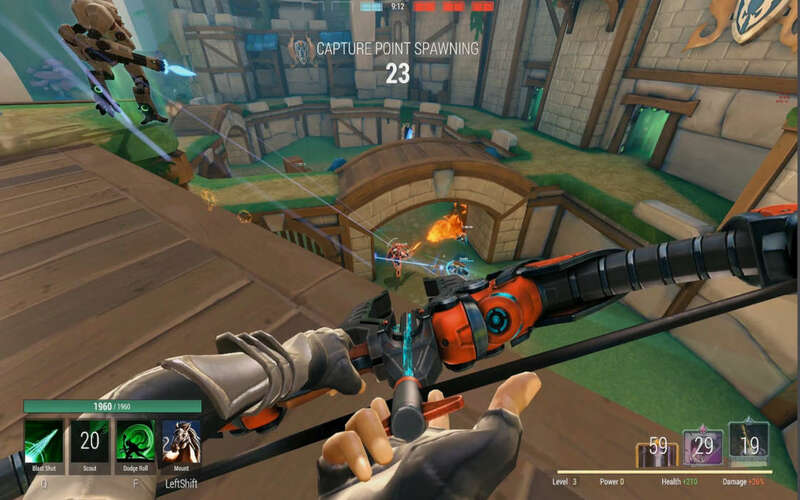 Esports production company Skillshot Media has revealed plans that it will support the Paladins Premier League and Smite Pro League in 2019. With NACEsports and Hi-Rez all geared up for Spring 2019, the competitive future of the games is in good hands. Paladins’ team has been hell-bent on polish since the introduction of 2.01. The organization has set rather ambitious goal for 2019, with the company releasing an important update every month of the year. January has bought Imani, the Last Warder. As per the developers’ logs, 2.02 is now in the works and it’s promised that it will allow Xbox, PC and Nintendo Switch users to enjoy cross-play and cross-progression services. Cross-progression will be available for PC and Xbox only at first. The events will be held at the Skillshot Media Studio in Alpharetta Georgia, with all of the above-team listed for both leagues attending in person. Paladins has also extended multi-year deals to the participating team whereas Smite is still operating on per-annum basis. In 2019, the competition is anticipated to take on new dimensions. The events will kick off on February 2, 2019. Each of the 32 participating teams will have one game per week, allowing for athletes to prepare without risking burnout. All series matches will be Best of Three (BO3), bar the finals, which will be set up in Best of Five (BO5) competitive format. Depending on placement, winners will be awarded various Crystals/Gems. First place contenders will receive 7,000 units per player, followed by 3,000 for 2nd, 1,200 for third and 400 for places from 5th through 8th. The fall 2018 NACE Championship for SMITE and Paladins awarded $100,000 in cumulative scholarship awards, and this Spring competition should expose even more universities to competitive play ahead of a fall 2019 Championship. Esports have become a common sight at universities. NACEsports estimates that over 90 intuitions of higher learning are now involved in esports, offering either club or varsity programs. NACE has signed up with gaming system supplier, iBUYPOWER, to help universities develop their esports arenas. Skillshot Media will be backing the Paladins Premier League & Smite Pro League in 2019, helping the games develop further as esports titles.